Explore some of the world's most popular honeymoon destinations. All inclusive honeymoons are perfect for newlyweds looking to experience a luxurious romantic holiday together, in some of the most lavish resorts in the world. The beauty of all inclusive holidays is that they extend across the globe, so whether you’re looking for the bright lights of a city break, or the feel of soft sand between your toes, there’s an all inclusive deal out there that’s perfect for you and your other half. One of the main benefits of booking one of our all inclusive honeymoon deals is that you’ll be getting fantastic value for money. All inclusive holidays are a great way to save on your food and drink costs, so you’ll have more cash to spend on exploring the local area - that’s if you even want to leave the resort! When it comes to all inclusive honeymoons, Dubai is one of the most popular choices. This millionaire’s playground is home to some of the most luxurious hotels in the world, and is a popular choice for newlyweds due to its romantic restaurants, stunning beaches and sensational landmarks, including the world’s tallest building, the Burj Khalifa. 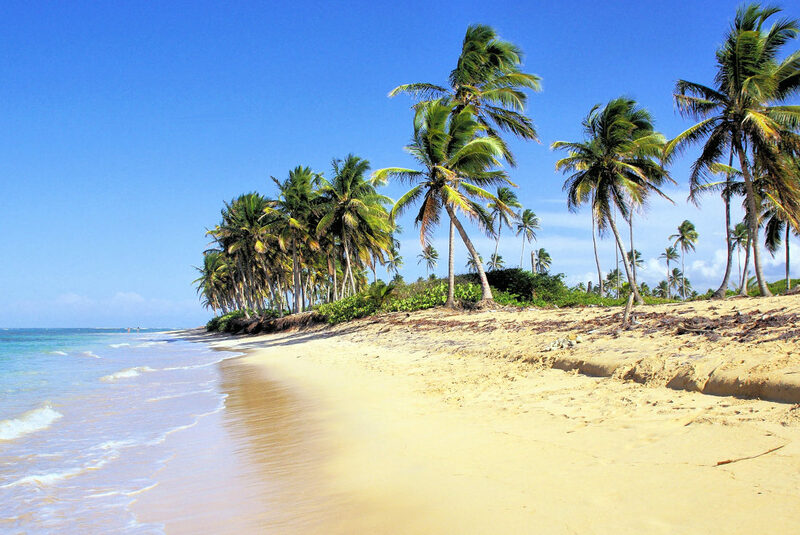 Couples looking for sun, sea and sand should look no further than the glorious Dominican Republic. This tropical paradise is home to some of the most beautiful beaches in the Caribbean, with swaying palms and warm waters making this the perfect destination for a relaxing, sun filled all inclusive honeymoon. All inclusive honeymoons to Koh Samui are perfect for couples wanting to combine beachy relaxation with ancient eastern culture. 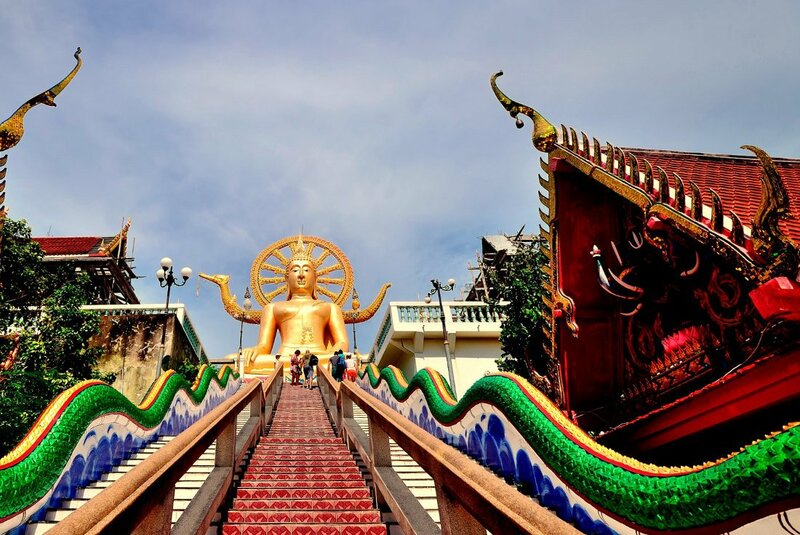 Located just off the east coast of Thailand, Koh Samui is home to some of the finest beaches in the country, as well as fascinating temples, golden Buddhas and traditional Thai cuisine.